Reading the blurb on the back cover of The Christmas Sisters, and even the author’s note, may make you think you are in for one of those happy, cheery, seasonal tales, a bit of token resistance melting away before you launch into a 20-chapter snowstorm of festive loveliness. But beneath the frosting this book has a substantial layer of psychological depth to exercise your empathy. There’s plenty of rocky angst, and a few small patches of boggy despair, though all with enough sprinklings of Christmasness and humorous moments to keep you hoping that it will all turn out well. Three sisters gather together at their family home for Christmas. But there is a huge trauma in this family’s past that takes a while to come into focus. They all push it away, try to bury it, endure nightmares about it, avoid ever speaking of it to avoid upsetting the others. 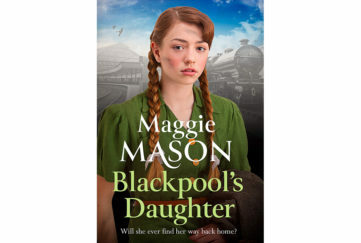 And despite the best efforts of Suzanne – former lonely foster child turned warm-hearted earth mother – this approach means that for years none of the three sisters have spoken properly or openly to each other, or their romantic partners, about anything. Sound like any families you know? Will the family be split beyond repair? Well, this is the year when circumstances and outside influences, in the shape of the girls’ various love interests, are going to force them into talking about the fatal accident on the mountain and the sometimes bizarre coping mechanisms they have all developed. But will it make everything better… or split the family beyond repair? Hannah and Beth both arrive a week early at Suzanne’s for the Christmas holidays – separately, and in the case of Beth, without her husband and children. 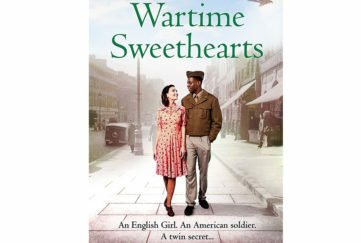 Super-organised high-achieving executive Hannah is stunned to find herself pregnant by the gorgeous Adam, so far oblivious to the news, who has somehow charmed his way past her defences but not quite won her trust. Meanwhile overburdened mother Beth is so aghast to hear that her husband wants another baby that she storms out, leaving him to find out what it really means to look after the two daughters they already have. Eager to take up an offer to return to work in the beauty industry, she doesn’t see how they can ever reconcile their opposite desires. Mountain guide Posy, meanwhile, is enjoying a steamy but not quite trusting relationship with Luke, who is lodging in the family’s converted barn. 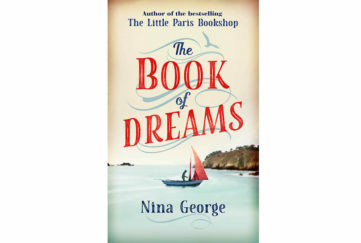 He stirs up her longing to travel and climb distant mountains – rather than staying in Scotland and eventually taking over the family craft shop and tearoom. In the midst of all this emotional tension, Hannah’s partner Adam and Beth’s husband and daughters arrive, bringing happy chaos and offers of support and compromise. It says a lot about Sarah Morgan’s skilled, rounded characterisation that I identified with each of the sisters in turn – and Suzanne too! Working through the aftermath of the tragedy that involved them all is clearly cathartic, and while the tangle of emotions is satisfyingly complex, the resolution is both believable and uplifting. This Christmas story may be more angst-filled than most – but with Sarah Morgan you are in capable, understanding hands. 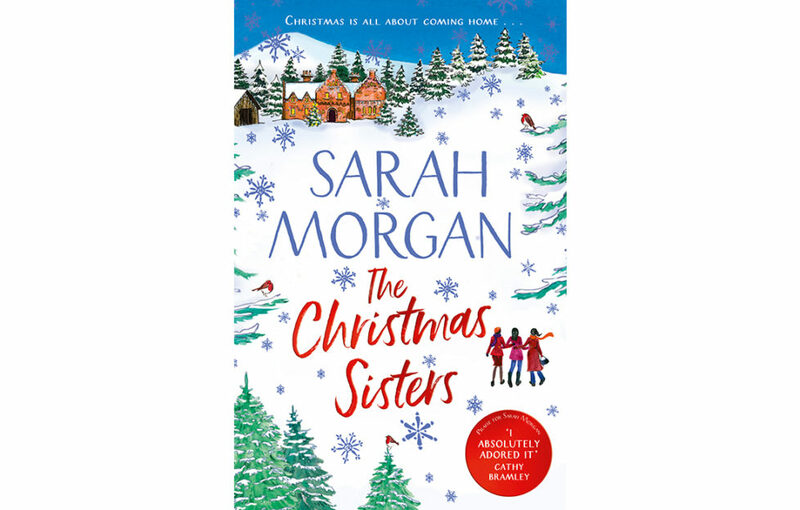 Don’t miss our Christmassy chat with author Sarah Morgan here.